Inspiring hope, solace, and courage in the face of loss, author and Tzutujil Maya shaman Martín Prechtel shares profound insights on the relationship between grief and praise-- and how modern culture has suppressed our ability to fully and honestly express our feelings of loss. Let him help you discover and create beauty in grief, honoring the loved one you've lost with all that he or she deserves, and lead you on the path to healing. A leading thinker, writer and teacher in the search for the indigenous soul in all people, Martín Prechtel is a dedicated student of eloquence, history, language and an ongoing fresh approach. 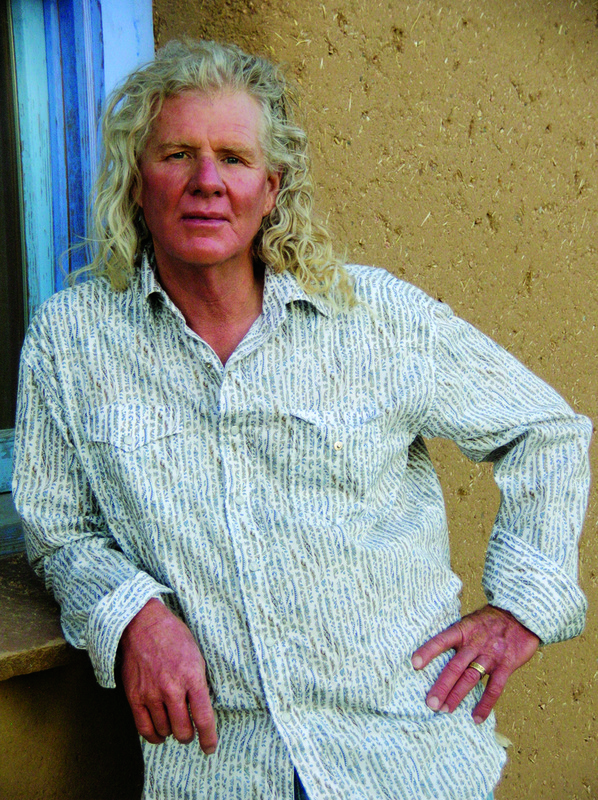 In his native New Mexico Martín teaches at his international school Bolad's Kitchen: a hands-on historical and spiritual immersion into language, music, ritual, farming, cooking, smithing, natural colors, architecture, animal raising, clothing, tools, story, grief, and humor to help people from many lands, cultures, and backgrounds to remember and retain the majesty of their diverse origins while cultivating the flowering of integral culture in the present to grow a time of hope beyond our own. His new book is The Smell of Rain on Dust. Find out more about Martín and his work at floweringmountain.com.